The greatest comeback in Super Bowl history ended in overtime. How could it get better than that? And then it did. 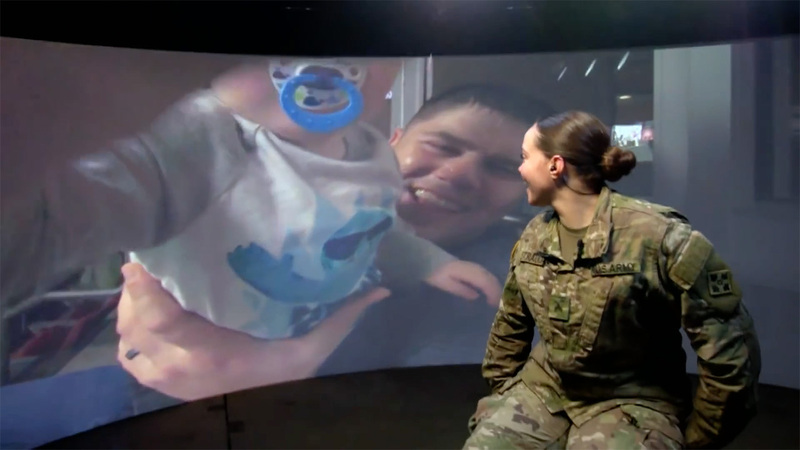 You could see it in the faces of three soldiers serving overseas who got to see the game — and, in a virtual sort of way, their families — by way of world-bending, whiz-bang technology.